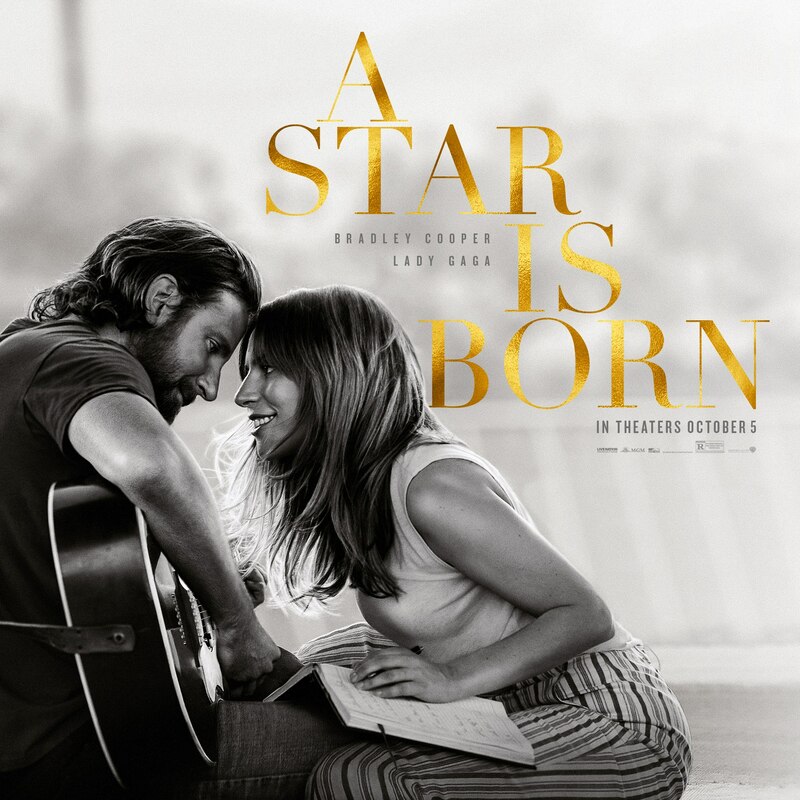 Check out the catchy track below. 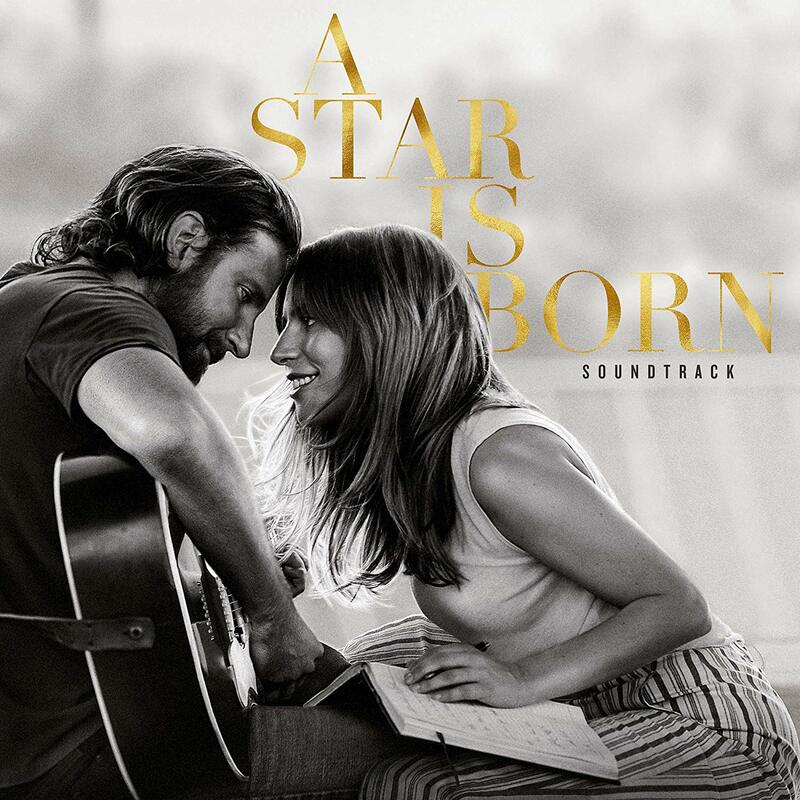 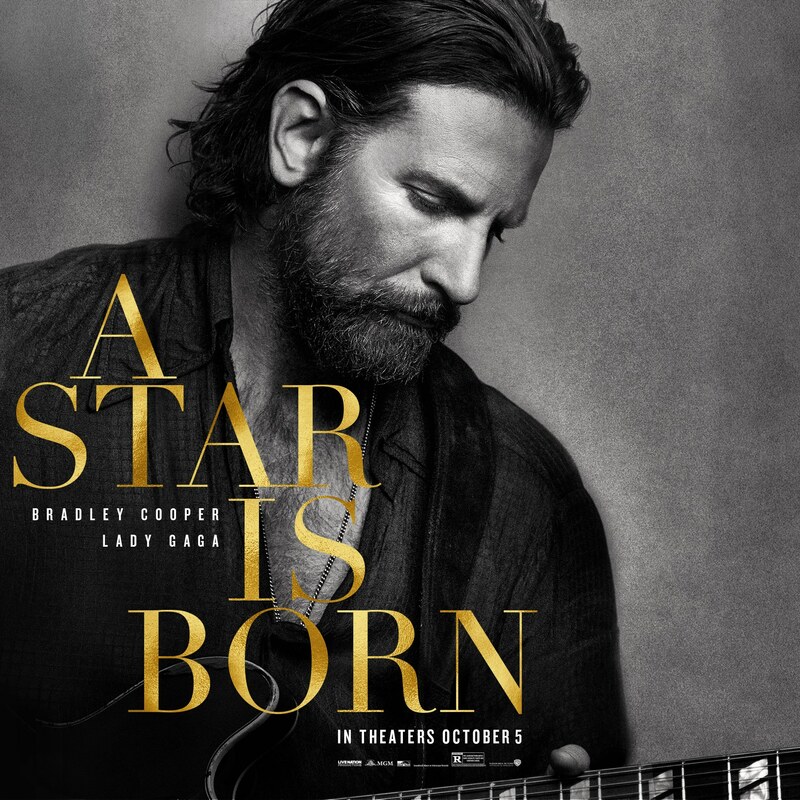 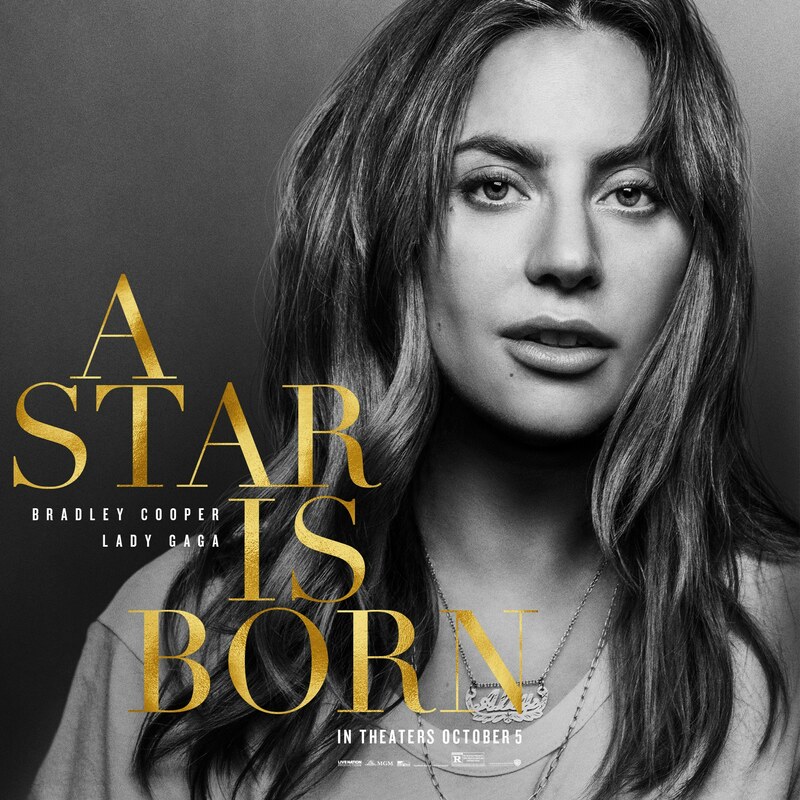 Warner Bros. announced today that the soundtrack for its upcoming musical drama A Star is Born, the third remake of the 1937 original, is officially available for pre-order for both physical and digital copies leading up to the release of the album by Interscope Records on October 5 to coincide with the film’s release. 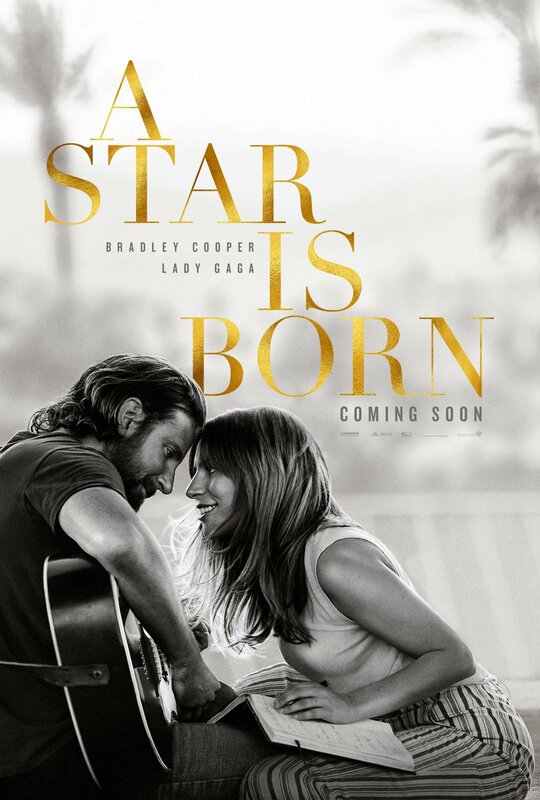 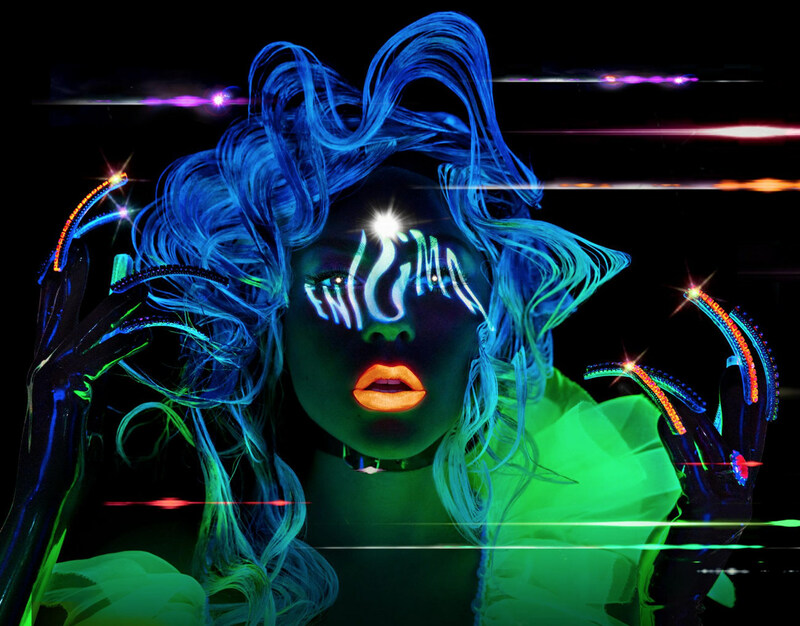 “A Star is Born” will be released on October 5, 2018.